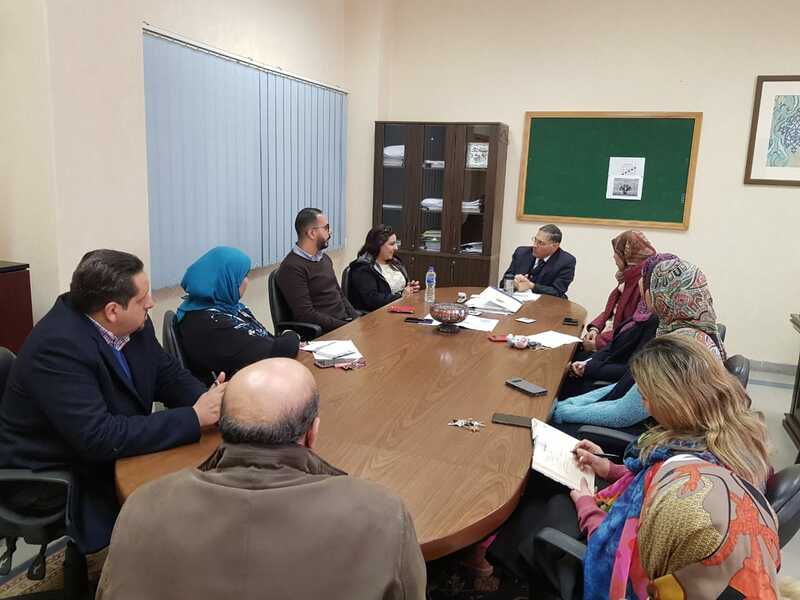 A delegation from Forsan International School represented by Ms. Shaimaa and Mr. Momeen visited the faculty of Engineering – Pharos University on Monday 1/04/2019 to seek the means of joint cooperation between the faculty of Engineering and Forsan International School to develop Ezbet Fata slum area. The delegation was received by Prof. Mohamed Gaber Abu Ali – the Dean of faculty of Engineering, the Assistant Prof. Noha Saeed – the Rapporteur of the community service and environment development committee at the faculty of Engineering and the members of community service and environment development committee at faculty of engineering Pharos University. In the beginning, some pictures for Ezbet Fata were shown after that the discussion was opened. 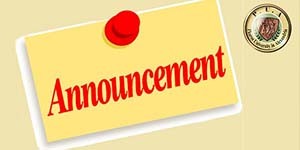 It was agreed upon setting a date for a visit by delegation comprise of Forsan stuff and students, a delegation of community service committee at the faculty of Engineering and students from faculty of Engineering – Pharos University to make a survey and numerate the problems that Ezbet Fata slum area suffered from. It was held to find solutions.